Los Angeles Radiological Society - Advocacy & Management Group, Inc. 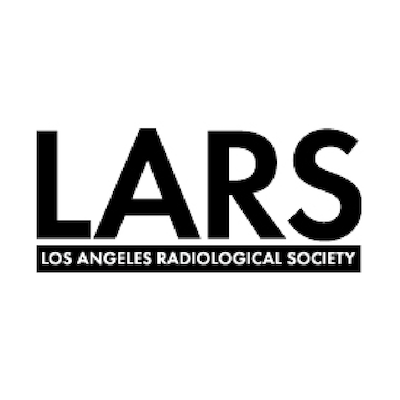 The Los Angeles Radiological Society (LARS) founded in 1920, is dedicated to the promotion of high standards of practice in medicine overall with a focus primarily on Radiology and Radiation Oncology. Members of the Society adhere to the medical and ethical standards of practice adopted by the American College of Radiology.